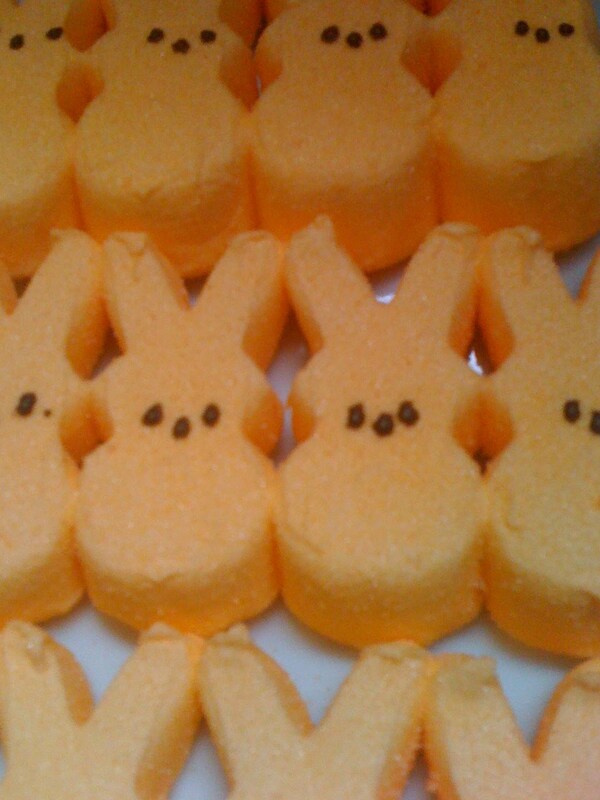 Obsessive Sweets: Easter Candy Roundup: Never Enough Peeps! Here Come the Bunnies! 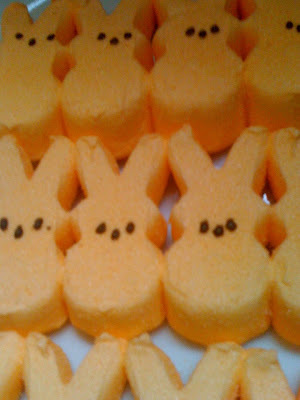 Easter Candy Roundup: Never Enough Peeps! Here Come the Bunnies! Same Peeps in festive orange bunny form!